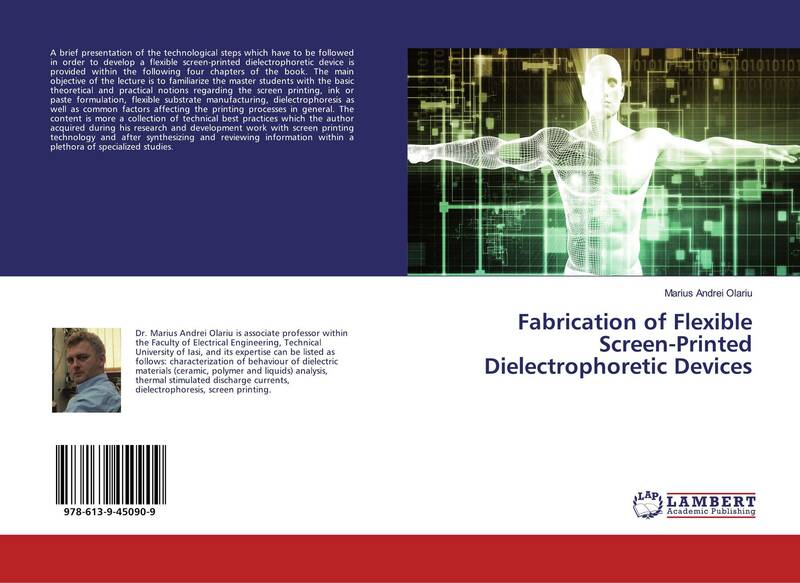 A brief presentation of the technological steps which have to be followed in order to develop a flexible screen-printed dielectrophoretic device is provided within the following four chapters of the book. The main objective of the lecture is to familiarize the master students with the basic theoretical and practical notions regarding the screen printing, ink or paste formulation, flexible substrate manufacturing, dielectrophoresis as well as common factors affecting the printing processes in general. 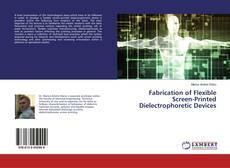 The content is more a collection of technical best practices which the author acquired during his research and development work with screen printing technology and after synthesizing and reviewing information within a plethora of specialized studies.